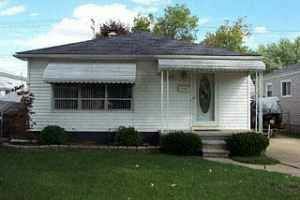 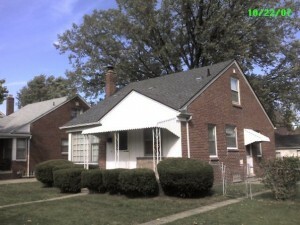 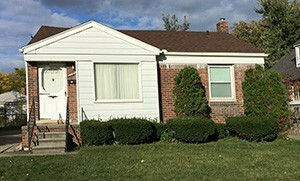 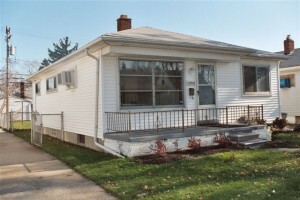 Metro Detroit land can be an excellent addition to your portfolio. 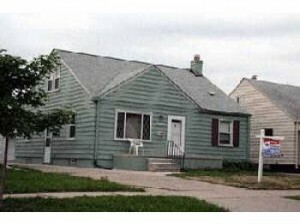 With a considerably lower cost, land investments can be a quick and lucrative way to fill the gaps. 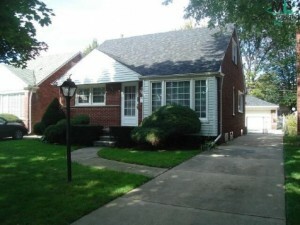 You can typically purchase a lot for only a few thousand dollars. 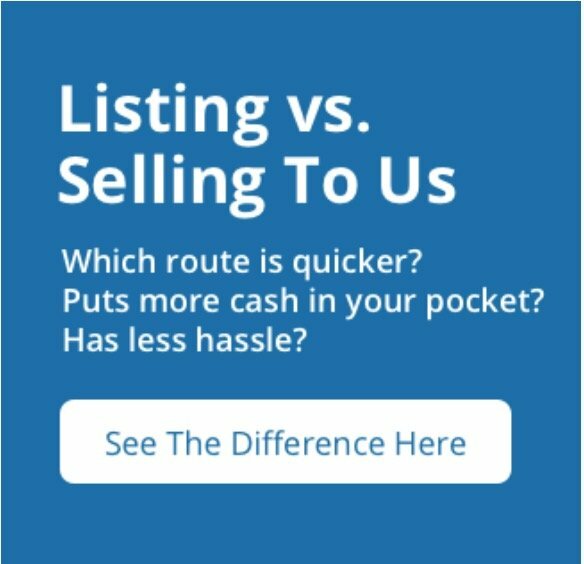 You can profit from the property by developing, leasing or by simply holding on to the property until it appreciates to a level you are happy with.